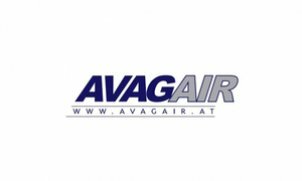 AVAG AIR GmbH Aviation is a young, dynamic and most flexible Austrian aviation company based in Salzburg. With our comfortable, modern jet, we provide you with a maximum of safety, flexibility and reliability and, most of all, with a serene and pleasurable atmosphere in which you can finish your preparations for your business or just relax. Enjoy the exclusive service provided by our highly qualified and experienced, friendly and motivated cabin staff.